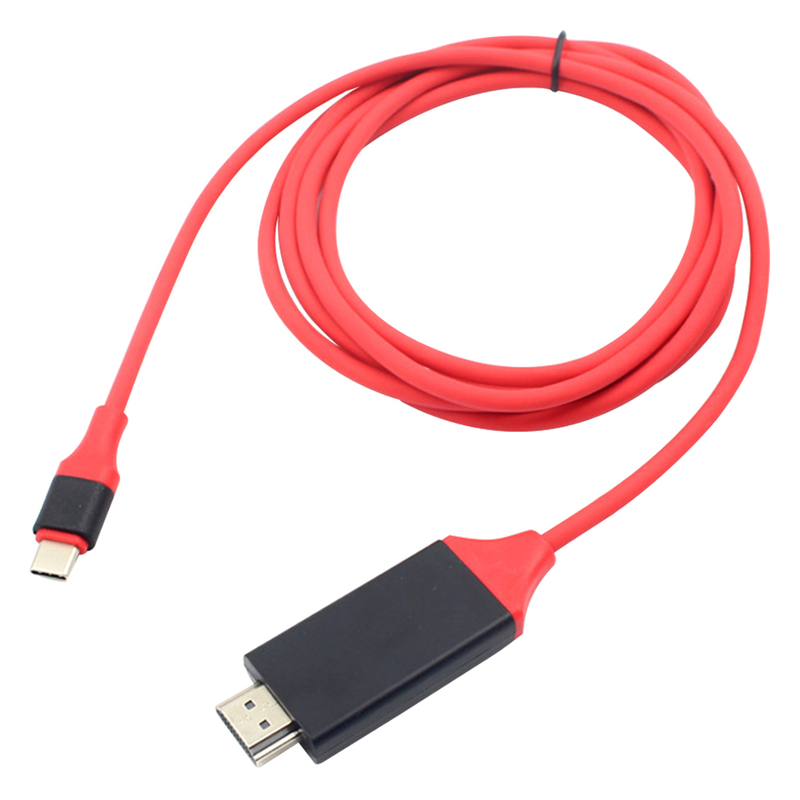 This USB3.1 Type-C to HDMI cable allows you share a USB-C computer to an HDMI-equipped display without a need for a separate Ethernet cable. 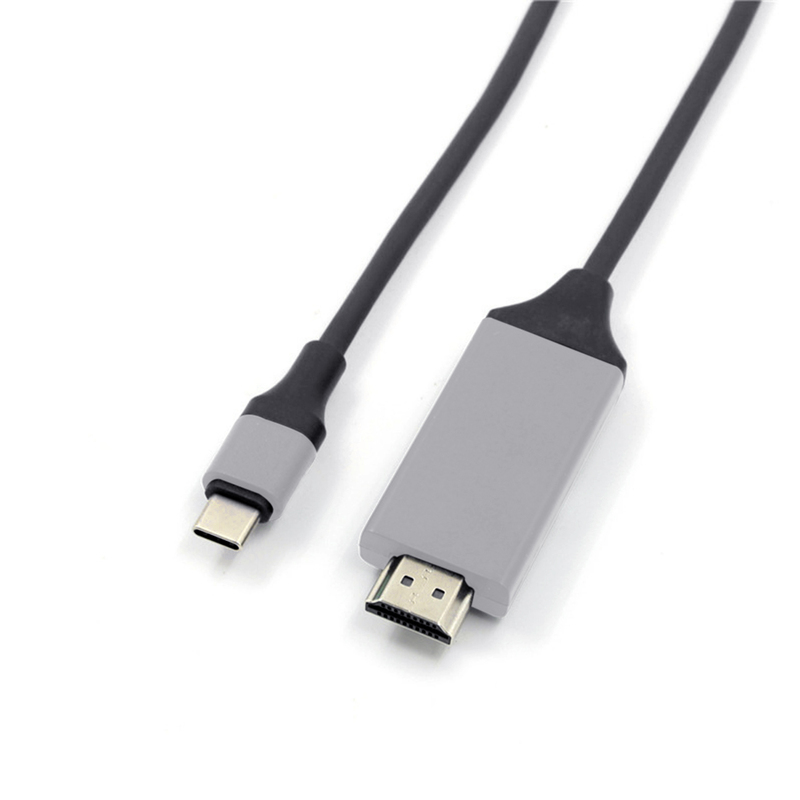 USB 3.1 Type C input and HDMI output. 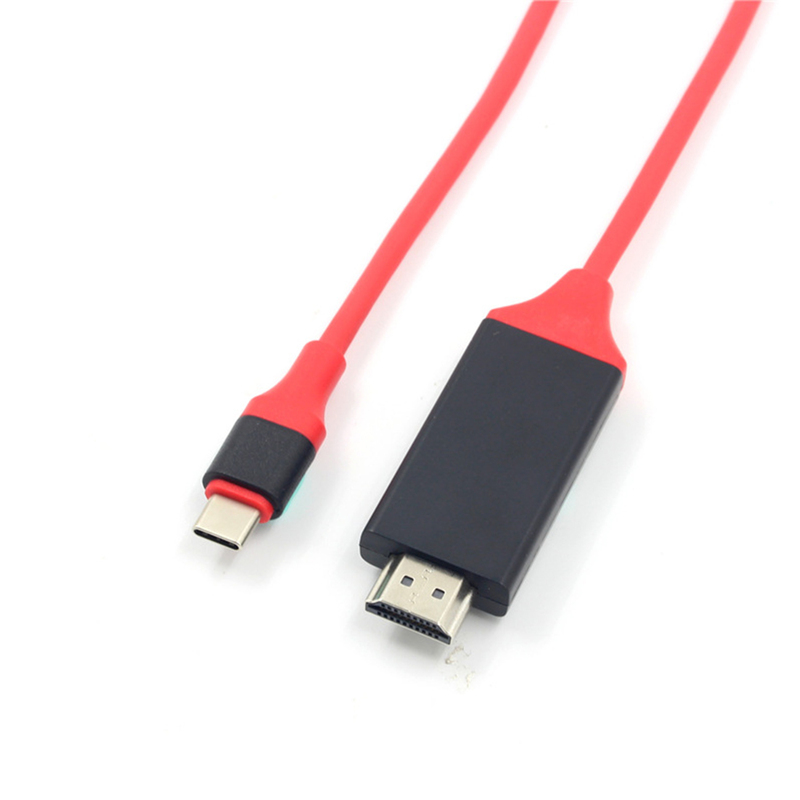 Video & Picture Dynamic Synchronization in 1 cable: Delivering clear, vibrant video, our HDMI cable considerably support super speed USB 3.1 at 0Gbps, 10 times bandwidth speed than USB 3.0 or USB 2.0. 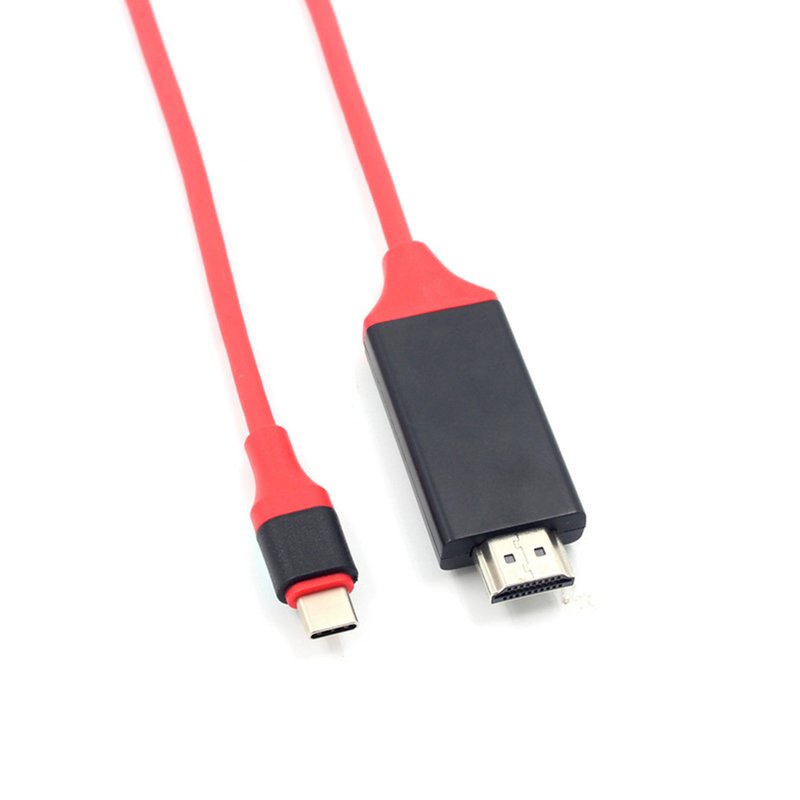 High Quality Material for Superior Conductivity,Gold-Plated connectors resist corrosion and provide durability. No adapter, no converter needed. Supports multiple color formats : RGB 6/8/10/12-bit per component (bpc) and YCbCr4:4:4, YCbCr4:2:2,8/10/12bpc. Supports per lane data rates of 5.4 Gbps (HBR2), 2.7 Gbps (HBR) and 1.62 Gbps (RBR).